Are you a Breeder? Set up your profile today! Search by breed, location, or keyword to find breeders near you! Not all breeders are created equal. Spend time researching and vetting breeder options, reading reviews, digging into their profiles, viewing puppy pictures, and visiting their websites, to ensure they are operating with honest and transparent practices. Reach out to your selected breeders via email or phone and set up a time to speak to (and visit) the breeder. A good breeder will be able to tell you exactly what’s involved with owning your desired breed, and even help you determine whether it’s truly a good fit for your lifestyle. Else, you can learn more about their practices, and plan around the next breeding schedule so you know when the next litter of pups will be available. Review your experience, post pictures, and help others in the community make smarter decisions when they’re looking for a pup. Cheri is a wonderful woman to work with. She was so helpful to answer any questions we had. We couldn't go pick him up and the timing was difficult when our puppy was ready but Cheri was very generous with working with him. He flew to us when we were ready. He did great! Kuma is our first Shiba and we love him. He is playful, energetic, cautiously social with humans outside his pack, and enthusias tically social with other dogs. We made sure not to waste time and got him right into puppy classes and while he will never be off lead trained he will leave a treat for as long as we ask of him. He has great patience with kids and while he definitely has his favorites in our family he loves us all. Cheri has done a wonderful job breeding beautiful Shibas with great dispositions and is careful to place them with the right homes. 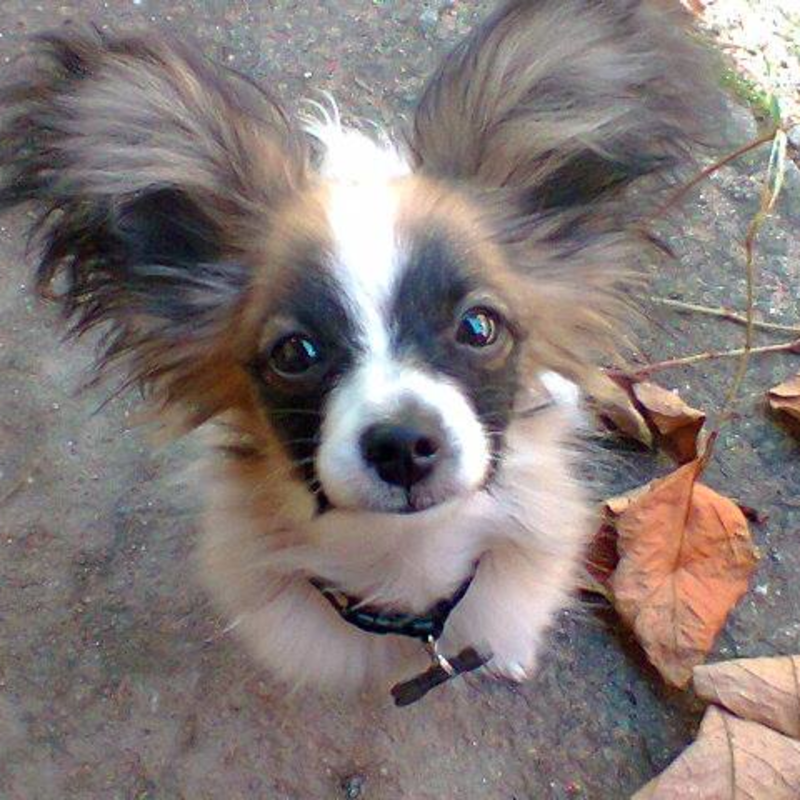 "I have a 2 year old Papillon which I acquired from the wonderful breeder Kelly as a puppy. She raises her dogs in her family home with her children playing with all the pups. She is very knowledgeable about the breed, and had no problems answering all of my MANY questions. She still answers my questions to this day when I have them about my Pap. I am so so so happy with my wonderful dog, I wish I could get another little one from her! She has such cute adorable Pap's, raised in a great environment. So if you are searching for a Papillon breeder, go no further! This is her!" "Cheri is a wonderful woman to work with. She was so helpful to answer any questions we had. We couldn't go pick him up and the timing was difficult when our puppy was ready but Cheri was very generous with working with him. He flew to us when we were ready. He did great! Kuma is our first Shiba and we love him. He is playful, energetic, cautiously social with humans outside his pack, and enthusias tically social with other dogs. We made sure not to waste time and got him right into puppy classes and while he will never be off lead trained he will leave a treat for as long as we ask of him. He has great patience with kids and while he definitely has his favorites in our family he loves us all. 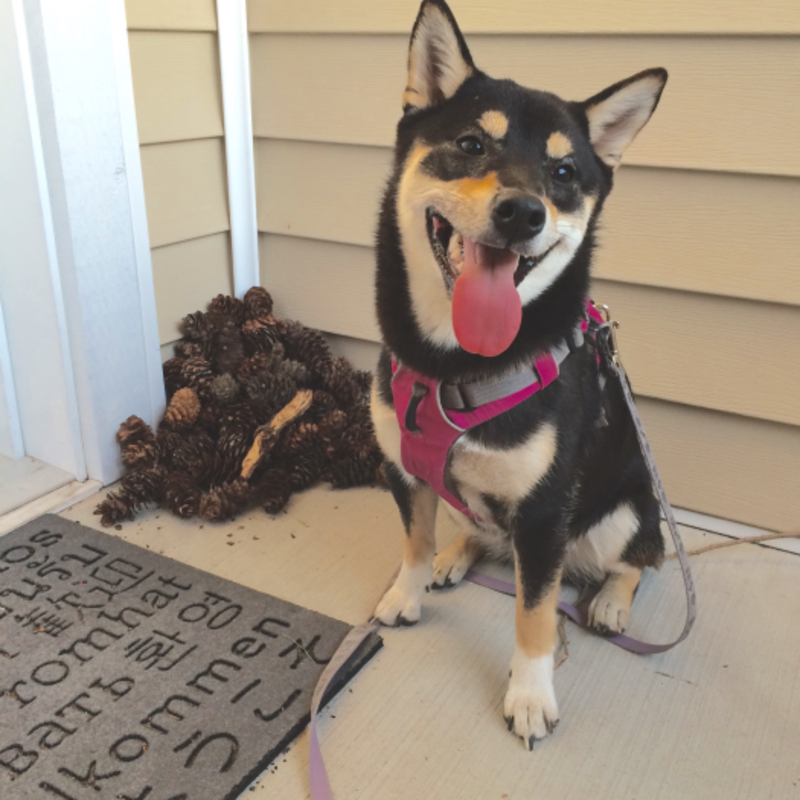 Cheri has done a wonderful job breeding beautiful Shibas with great dispositions and is careful to place them with the right homes." "Jackie was great to connect with and she has the most terrific pups! 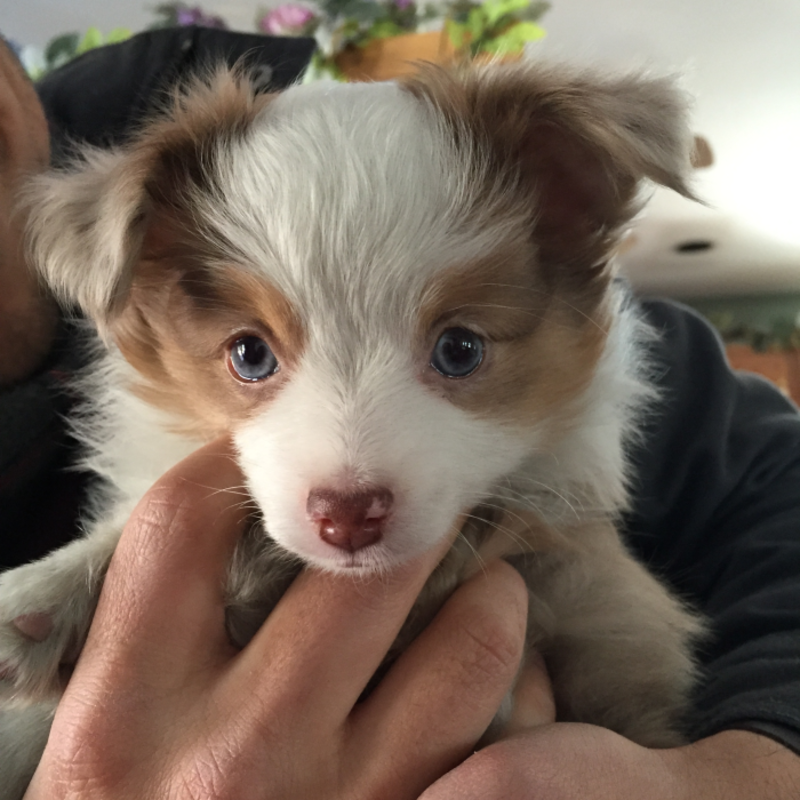 I contacted her months in advance of my actual *planned* date of getting a little toy Aussie and ended up bringing one home earlier because she had an adorable red merle female who was just perfect for us! She was always easy to reach and very helpful in answering my numerous questions (This was the first pet on my own). When we went to pick the little girl up, Jackie had all of her necessaries together (vet paperwork, medicine, some food, a toy and a blanket that my puppy won't be without now). We are still in touch about the puppy and her progress. I couldn't have asked for a kinder breeder! Highly recommended!" SearchBreeders.com employs state of the art technology, so users can quickly and easily navigate our breeder database. Unlike our competitors, we’re not bogged down with tons of ads that distract the users and slow loading speeds. On SearchBreeders.com, dog owners can truly search by ‘nearest’, even if that means the state next door. And you don’t need to pay for additional listings in each state, unlike most breeder websites. Some of our competitors commit horrendous security offenses like sending emails with PLAIN TEXT PASSWORDS. We employ password encryption and do not store any credit card data. Simply put, we put security first, always. We're up to 70% cheaper than our competitors. Click here for pricing breakdown. For a simple profile without the extra bells and whistles, we won’t charge you a thing. You can still benefit from a customized listing in our database, and increased promotion of your business and brand. Get started for FREE today (no credit card required).